Founded in 1760, Gabb and Co is one of the oldest firms of solicitors in the UK. Our client base extends throughout the UK. 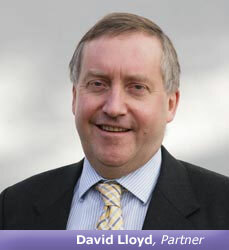 We specialise in advising companies, businesses and individuals. We provide prompt and practical advice on a wide range of legal issues affecting individuals, businesses and the agricultural community. We respond flexibly to clients' needs and have a reputation for high quality work, clear communication and approachability. Please see our site for further information on our expertise and skills. If you have any questions please do not hesitate to contact one of our lawyers for a no-obligation discussion.